Here at B9Creations, our mission is to help you invest in your business with the productivity that B9Creations products bring. That’s why we strive to make professional 3D printing solutions accessible to own. 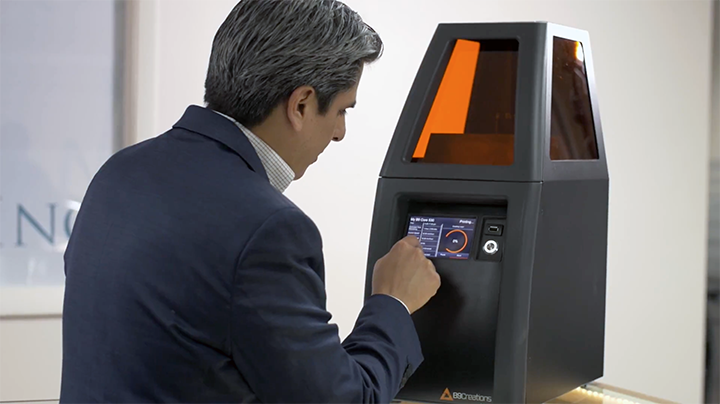 In addition to affordable products, our financing options make adopting 3D printing into your business easier than ever. We’re proud to work with Direct Capital to help you get the solutions that boost your bottom line with financing that fits your business needs. 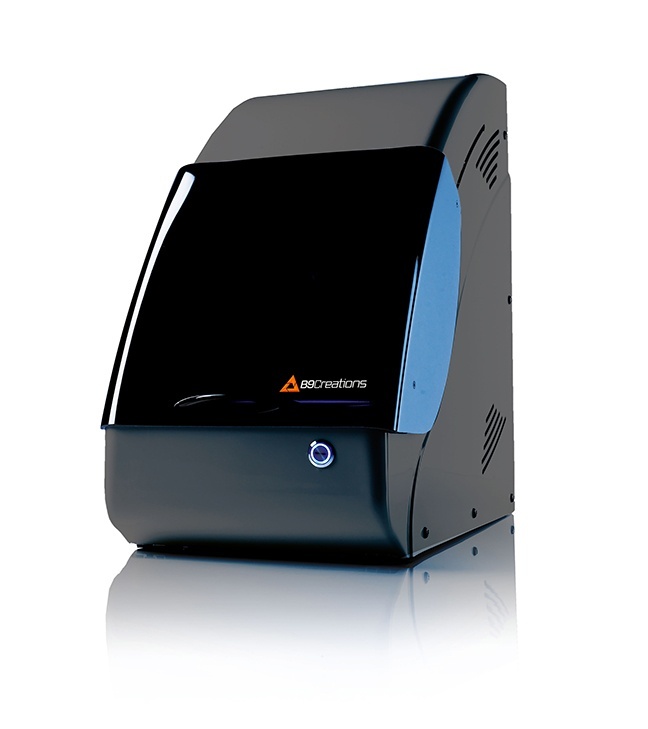 Purchase your machine today without impacting your cash flow. Monthly payments that work for your business. It's easy to apply online with our Instant Application. First payment of $49 due in 30 days, followed by 5 additional $49 monthly payments. First full payment occurs in the seventh month and will include document fees. Total out-of-pocket cost of $294 in first 6 months. Tax Deductions – Depending on your specific purchase, there may be some very beneficial ways to save on your yearly taxes. Cash Flow – When financing, it allows you to keep your cash flow for later purchases or needs. 100% Funding – Don’t have a lot to put down? With good credit, Direct Capital will be able to do 100% funding for your business equipment! No Pre-Payment Penalty – With Direct Capital’s different approach to financing equipment, you are able to pay off at any point without paying financing charges associated with remaining balance. If you wish to use B9Creations' financing, place your order on our website and choose "B9Creations Financing" as your payment method. Once the order is placed, you will receive instructions on how to complete the application. B9Creations will then receive payment directly from Direct Capital. Once we receive payment, you will be notified. If we do not receive payment from Direct Capital within 5 business days, your order will be cancelled. Financing Offer is available for orders above $4500 USD to US customers only. Applicants must meet Direct Capital requirements and approval to qualify for financing offer. All applications are subject to final credit approval by Direct Capital. Monthly contact payments apply during deferred months.